Mijuku na patosu kakaekirezu ni naze samayou? Why do I wander about under the load of my unripened pathos? 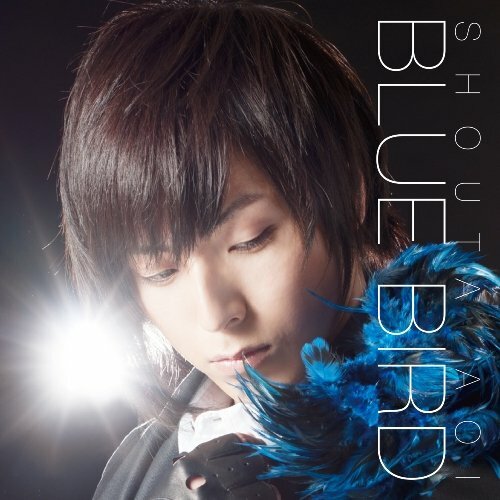 This entry was posted in Songs and tagged Aoi Shouta, Aoi Shouta Mini Album: Blue Bird, Blue Bird, English, English Translation, Male, Male song, Seiyuu, Song, Translation by shyuu. Bookmark the permalink.